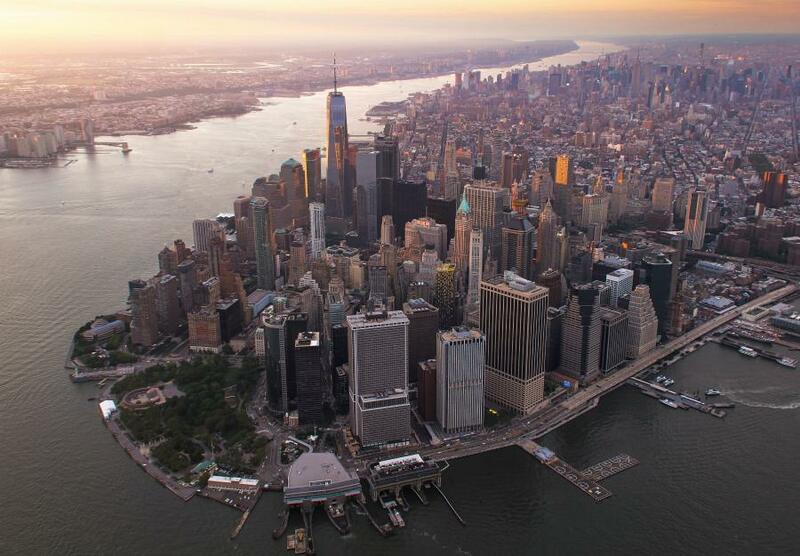 Whether you’re a New York City newcomer looking to get a sweet bartending gig… or a “Big Apple” local looking to improve your craft of bartending – this post is for you. Those wanting to impress potential job suitors with a better looking resume have come to the right place, as bartending schools allow you to stand out from the crowd. And standing out from the crowd you must. New York City presents opportunities galore, but with that comes competing with tens of thousands of people for the same jobs. Instead of applying to bartending jobs aimlessly without any experience… or grinding as a barback or buser to eventually land a bartending position… many prospective bartenders choose to attend a professional bartending school. Why a NYC Bartending School? These schools teach you the ins and outs of becoming a bartending pro. They greatly improve your resume, and they teach you how to pour/deal with many drinks at once. Bartending schools teach you common recipes, mixology 101, safety procedures, and some even help you land a job upon course completion. One great thing about living in this big city is the opportunity to partake in the best bartending schools in the country. NYC bartending schools offer high quality on-hand training tips, tricks, and proper etiquettes – things you simply can’t learn behind a computer. We know there’s a lot of New York City bartending schools to choose from. Luckily we’ve got some connections around the area that have helped us separate the bad from the good. Taking into account price, skills taught, and overall reviews, here are our top bartending schools in New York City. 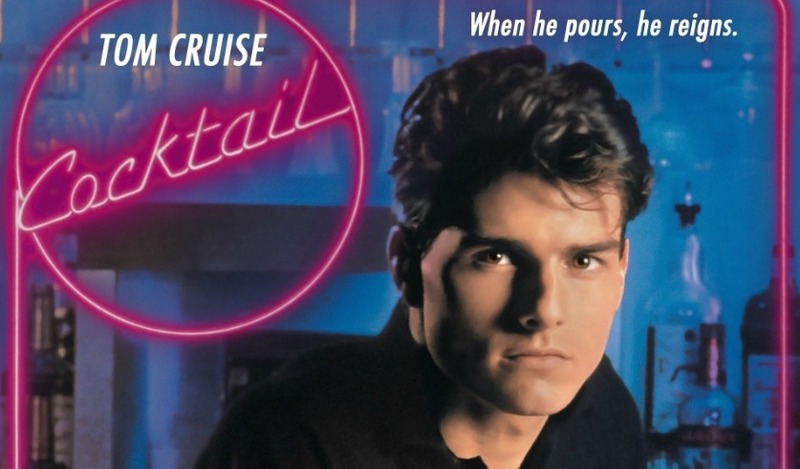 While opportunities are everywhere, keep in mind that by the end of your journey you may be serving drinks in the Mecca of American bartending. People everyday leave their jobs across the country for a shot to compete in the NYC arena. Keep in mind that the pricing of living here is expensive, with a one-room bedroom going for about $2831 a month. What that rent price offers however is access to the city that never sleeps. You name it and you can find it in New York City. Broadway plays, music shows, historical landmarks, diverse cultures, and some of the best damn food in the world makes NYC a unique destination. Additionally, NYC has a nightlife that is second to none. All in all, there’s a bartender on just about every block… and bartending gigs for just about every venue you can think of. The hard part, of course, is getting your foot in the door. We hope this gets you started and headed in the right direction. Here’s the best bartending schools NYC has to offer. In addition, David Herwitz is one of the most popular, experienced and knowledgeable bartending instructors in New York City. For more than 20 years, he earned a living exclusively behind the bar, everywhere from local pubs to two-star restaurants. Today, he is the director of a bartender training program at ABC Training Center, located in the Bronx. The biggest perk to choosing ABC Bartending School is the price. While others on this list of best bartending schools in NYC will be over $500, you can get 40 hours of training for $199. This simply can’t be beat. With this cheap price, you’ll get great bartending training from some NYC veterans. Unfortunately, they are located in the Bronx – so people living in any of the other boroughs will have to commute. Groupon offers discounts that few can compete with. Bartending schools are no different. When you find a NYC bartending school that you like, see if Groupon has a deal for them. Click here to see which schools you can save over 40% on! American Bartenders School is conveniently located in the center of New York, and it’s a short walk from Penn Station and Madison Square Garden. In addition, they’re easily reached by subway from all boroughs, on the New Jersey Path train, or on the Long Island Railroad. ABC offers a 40-hour, full-certification bartending course that is designed to fully prepare you for a bartending job in NYC. American Bartenders School offers a FULL DAY or PART DAY program, which will allow you to complete the training in either one or two weeks. They also offer a FLEX program to customize your own schedule according to your needs. American Bartenders School is a little more well known than the ABC Bartending School, but the price for this notoriety is a bit more. In addition, American Bartenders School’s job placement department is the best in the city. In the last 40 years, ABC has helped thousands of graduates of all ages find full and part-time bartending jobs. For this reason, we give them the Number 2 spot for best bartending schools in New York City. Part Day Classes: (4 hours per day for 10 days) Monday through Friday. ‘Flex’ Program: Arrange a custom schedule that suits your needs. Okay folks, time for the big finale. This one was no contest. This school is the top bartending school in New York City, and they have the reputation to back it up. In other words, they’ve been at it for a long time, and are one of the most well-known bartending schools in the country. The name that kept coming up when asking bartenders about the best nyc bartending schools comes in at the top spot. This winner is well-connected, because they have an incredible reputation. They bring class experience second to none, because they do it better than all the rest. This next bartending school is the best bartending school in New York City. New York Bartending School is the self-proclaimed “#1 bartending school in America,” as well as being the the largest and most reputable independent bar school. Is this true? It’s tough to say for sure, but they sure do make a great case. To make the deal even sweeter, this bartending school offers something the others do not – a hands-on free introductory bartending class – a great way to check out their modern facilities & industry-level training first hand. They also make it very clear that there is NEVER any obligation to sign up. New York Bartending School’s industry-level bartending course start every Monday. They offer full-day, evening, and flexible schedules, and you may register online or in person. Although this site is dedicated to bartenders and the licenses required to become one, there is another certification that we're often asked about – the food handlers card. In the sections below we will cover what a food handlers card is and … [Continue reading] about Do Bartenders Need to Have a Food Handlers Card﻿? Unless you’ve been living under a rock, you most likely have a fair share of friends or acquaintances that have worked (or currently work) as a bartender. 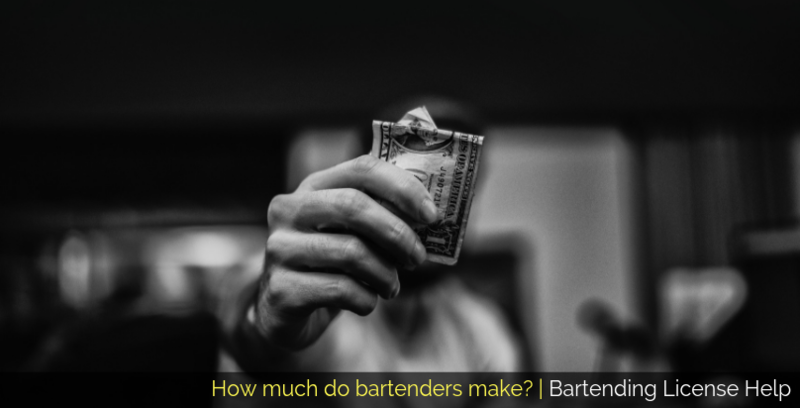 As it turns out, especially here in the U.S. (more on that below), bartending is a very … [Continue reading] about How Much Do Bartenders Make?